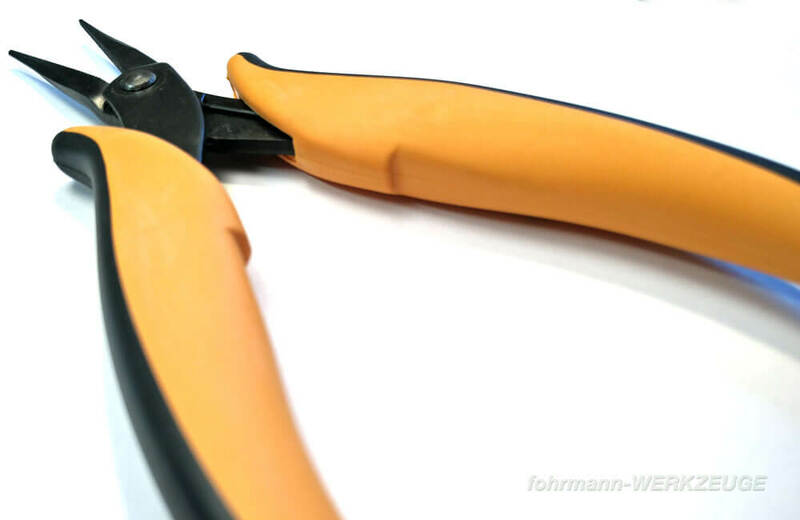 Product information "Tweezer pliers straight"
For handling components in areas that are difficult to access. 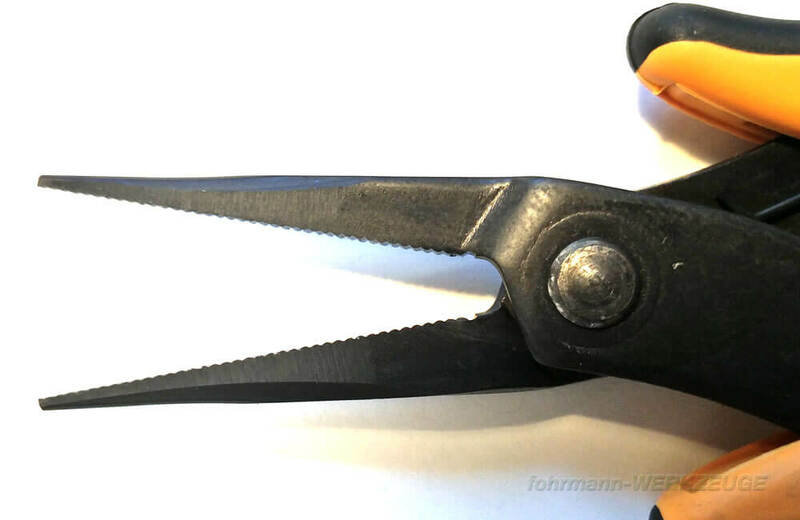 Steel thickness 3.0 mm. 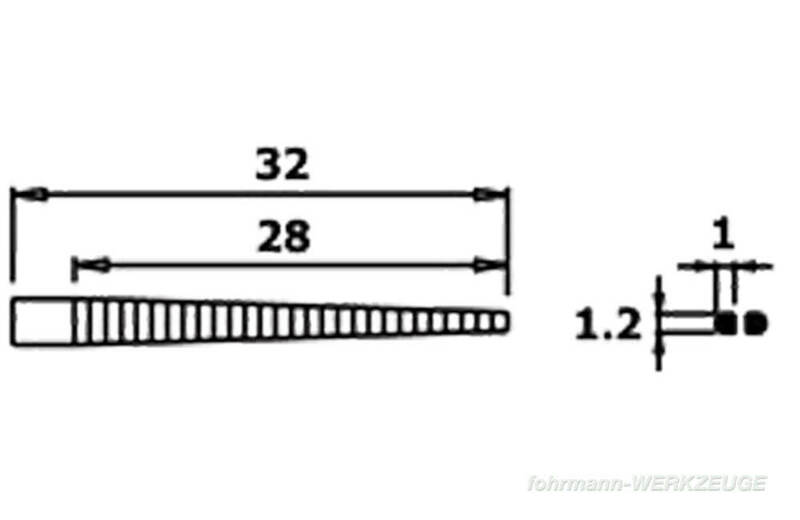 Length 152 mm. 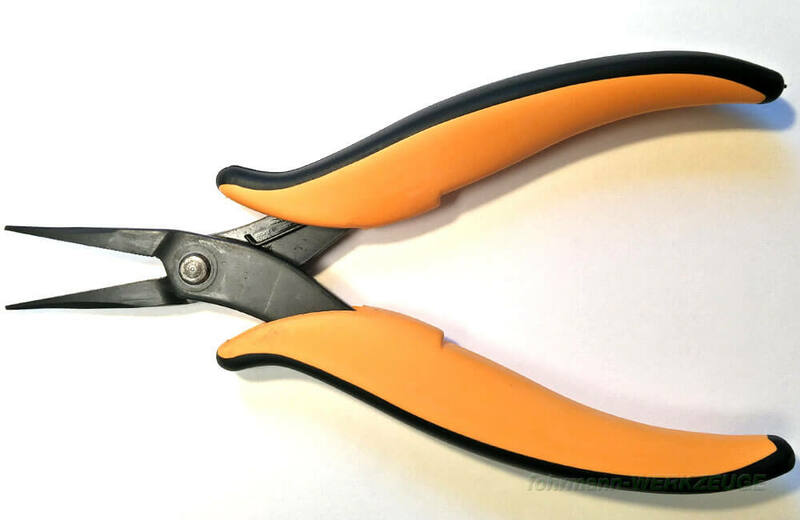 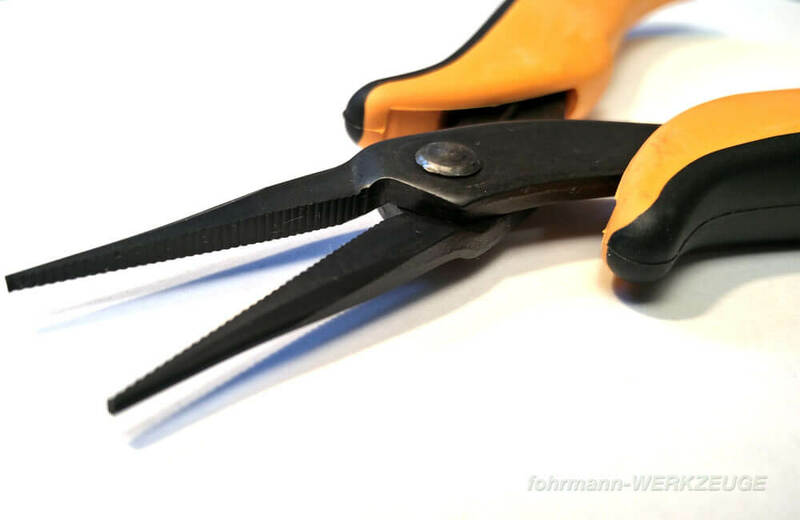 Related links to "Tweezer pliers straight"
Customer evaluation for "Tweezer pliers straight"